PhoenixMart signs contracts with nationally respected construction companies. 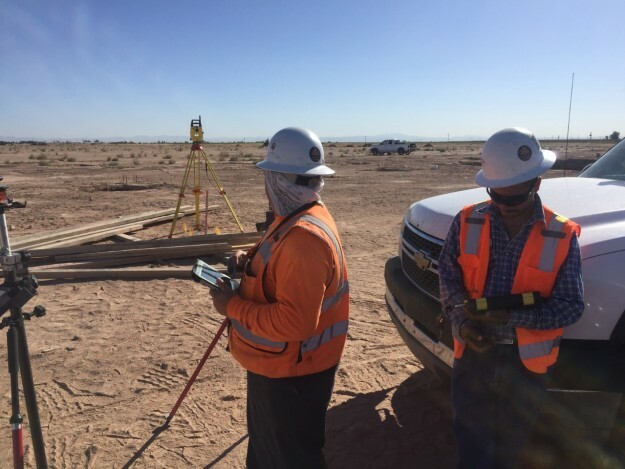 Harder Mechanical and Canyon State Electric have been contracted to complete plumbing and electrical underground work on the project. Scheduled to begin the week of June 20, 2016, construction is expected to last four to five months. 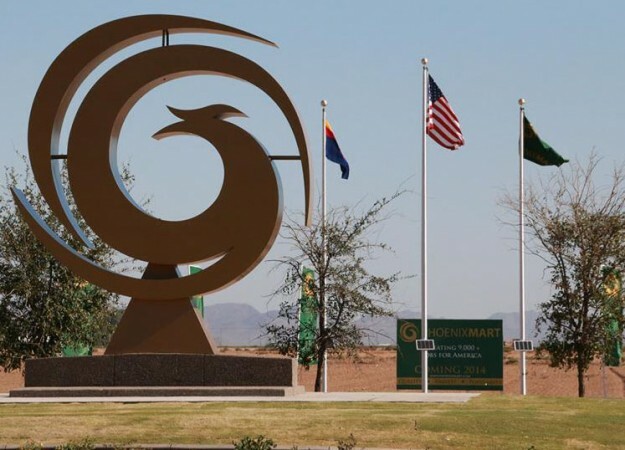 On Monday, June 20th, 2016 the building permit was issued by the City of Casa Grande which allows for completion of the Phoenix Mart project’s building construction. With the underground plumbing and electrical work now underway, contracts with a number of other subcontractors will soon be finalized and announced.